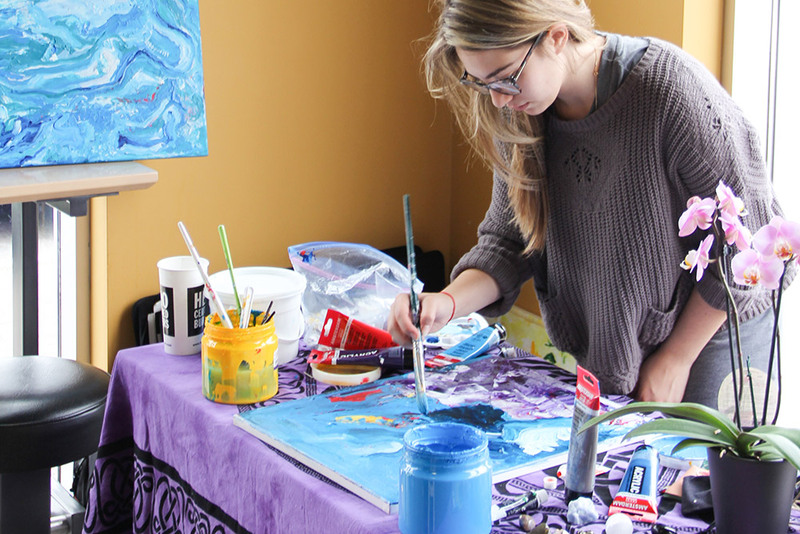 Vaughan Youth Arts Week 2016 pulled off a dynamic experience for everyone involved. 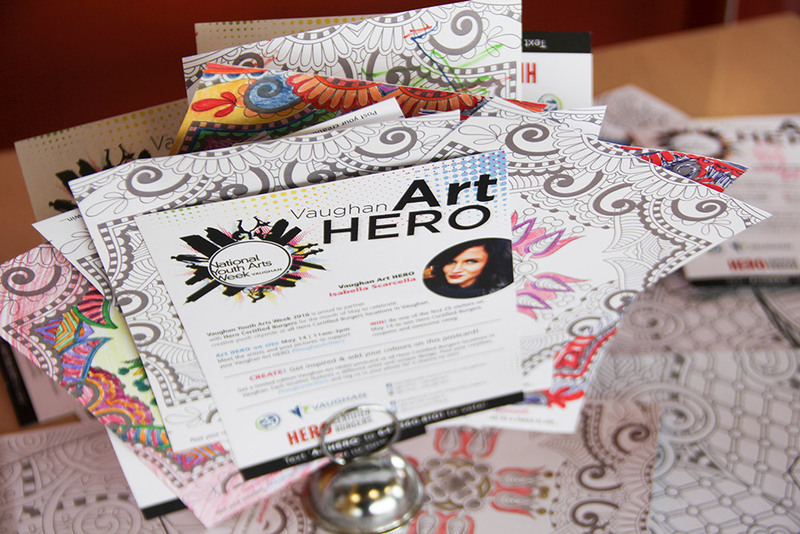 Hero Burger showcased the works of five talented creative artists in locations across Vaughan to support and celebrate their work. The artists were onsite to meet-and-greet their community and while expressing and exchanging ideas with fellow art- and burger-lovers. The collaboration between the City of Vaughan, Hero Burgers and TTAG Systems got the local community excited about arts and culture, and let locals actively participate in the event. Artists ran their own promotions through social media campaigns to invite people to check out their exhibitions. 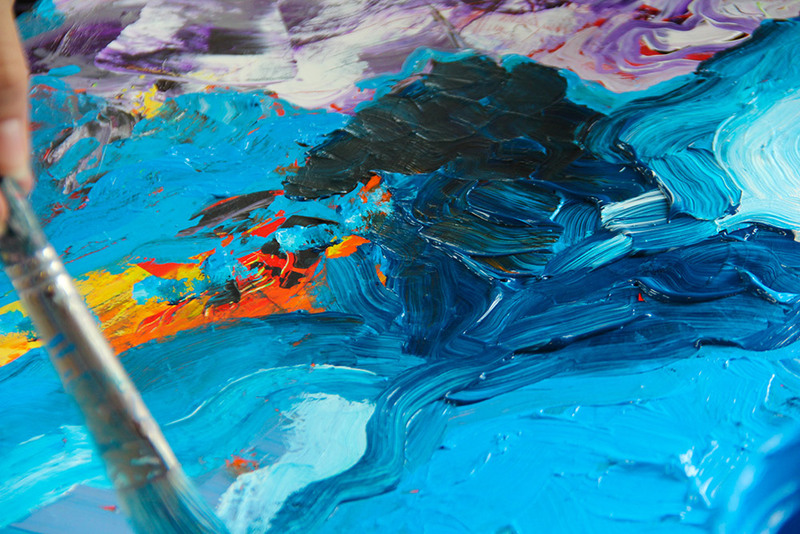 The local community was able to support their wonderful artists by voting for their favourite works. TTAG Systems offered a simple solution for people to participate by text-voting, on top of chatting with the artists and enjoying a burger. The City of Vaughan looked for a solution that allowed votes to be collected on location at the designated five Hero Burger locations. 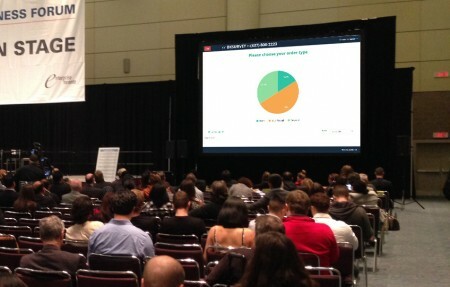 The requirement was that the solution should be easy to use, inspire maximum participation and be cost-effective. An SMS voting campaign was created using textLab that allowed visitors to send a text message to vote for their favourite artists, eliminating hardware or delayed-response problems (such as email or online survey). The sending and receipt of votes was instant and done on location, promoting easy use. Signs placed in Hero Burger locations invited attendees to text their vote for their favourite artist. The campaign was a cost-effective way to engage all visitors without asking them to download an app, since they need only an SMS-enabled phone to vote. Text-voting was met with a resounding response, as we had 1028 people who were engaged in the Vaughan Art HERO contest via mobile devices. A total of 899 completed votes – and a tie for the win! Saving on taxpayers’ money, the SMS voting campaign is simple and effective, relying on individuals’ mobile phones and few hardware or time-investment barriers to hinder participation.